he UAE government is predicted to spend AED 10.2 billion on education investment between now and 2021, with particular focus on fostering advanced IT infrastructures, according to the Ministry of Finance. In the UAE and Middle East, governments and private schools are heavily investing in the latest educational technology to drive differentiated learning and collaborative projects that will help students prepare for the technology-infused careers. Students are now collaborating with schools across the country and around the world, educational institutions are storing student records digitally in the cloud, and IT teams are also deploying campus-wide cyber-security solutions to protect academic data. 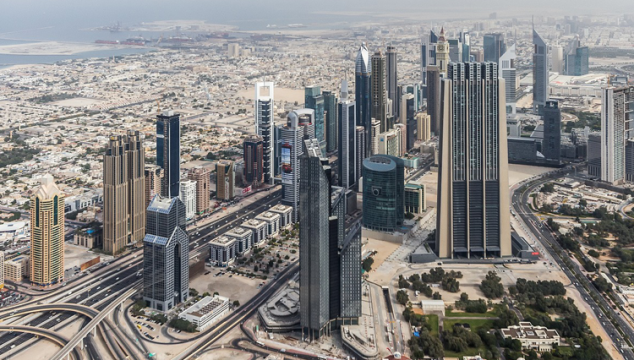 For the UAE government, education is the largest share for social services spend at AED 10.2 billion through 2021, according to the Ministry of Finance. This investment is aligned with UAE Vision 2021 goals of fostering a first-rate education system with smart systems. “UAE educational institutions are heavily investing in educational technology innovations, and as a result need to simplify and upgrade their IT infrastructure to support these initiatives,” said Andrew Calthorpe, CEO at UAE-based IT infrastructure and information management consultancy and solutions provider Condo Protego. “Channel partners are vital for upskilling educational institution IT staff, who can in turn train educators and administrators on using data to drive better education outcomes,” he said.